them to some cornmeal cookies. I love anything bunny related and how perfect these might be for an Alice in Wonderland or Peter Rabbit tea party, or a teddy bears picnic. 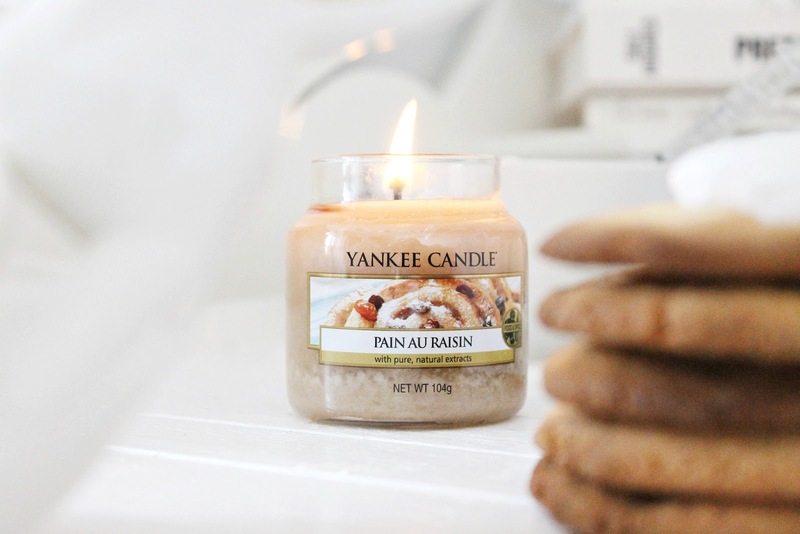 Here is the perfect recipe to welcome in the rainy days (I never thought I'd say that!) and get all cosy with as you stick the Peter Rabbit movie on TV. 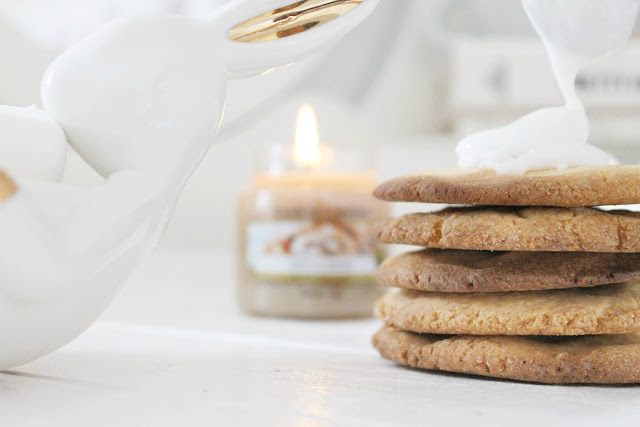 To whip up the cookies you will need one cup unsalted butter, one and a half cups of granulated white sugar, one large egg, one tablespoon vanilla extract, one teaspoon baking powder, 3/4 a cup of cornflour and one and a half cups of plain flour. 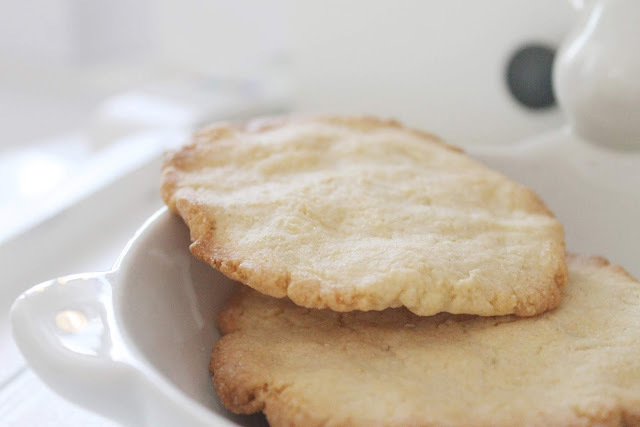 To make normal sugar cookies, just substitute the cornflour with plain flour. Combine all the ingredients to make a dough, roll it out and press sections in to circle shapes that are less than a centimetre thick. Bake for about 10 minutes. Take care not to leave them in the oven too long and let your eye not wander for a second, mine got a little toasty around the edges! I opted for glace icing as I thought it might be a little more 'glue-like', to secure the marshmallows in place. 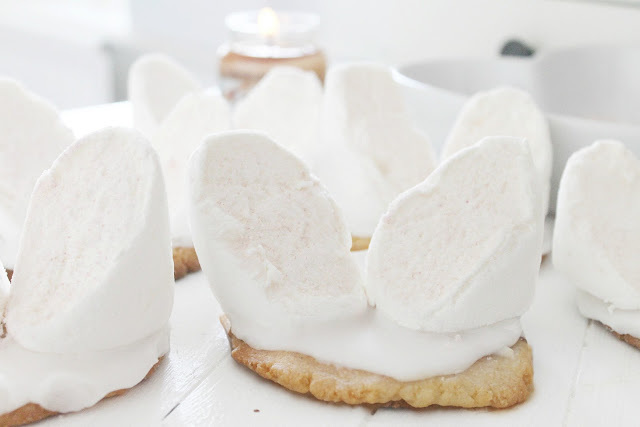 Spread generously all around the top of the cookie and pop the marshmallows in place before it sets. Once stuck down they will be cemented in the icing and sit nice and comfortably upright. I used jumbo marshmallows and they were a little hard to position, square shaped small to medium mallows will work perfectly. Cut your marshmallows diagonally, from corner to corner, to make two triangles. I recommend using scissors for this for precision. They make get a little gunked up but they make for a precise cut. 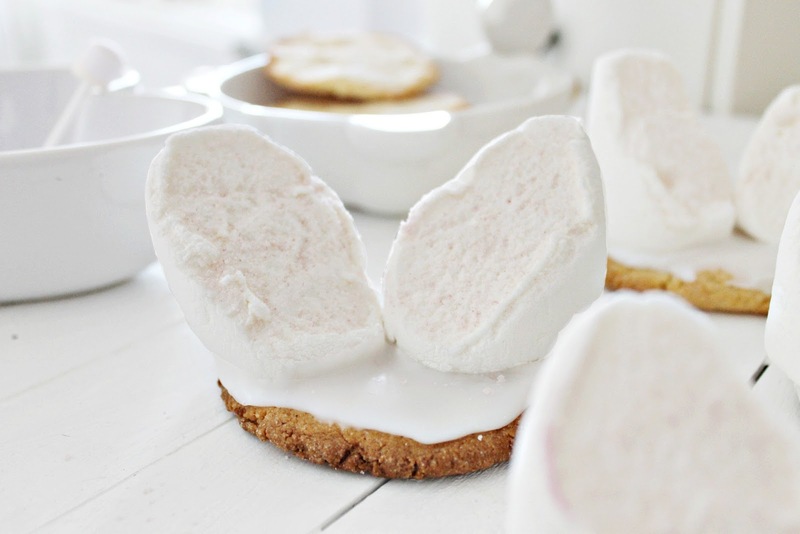 Dip each marshmallow half in the sherbet or sprinkles and fix them to your cookie, slightly turned inwards, to resemble ears. So cute and the recipe seems really simple. I love the photos you took too. These are so adorable and incredibly creative. Your photography is gorgeous! These are the cutest little cookies! Pinterest seems to have a lot of wonderful recipes and sources of inspiration - I should really give it a look one day! 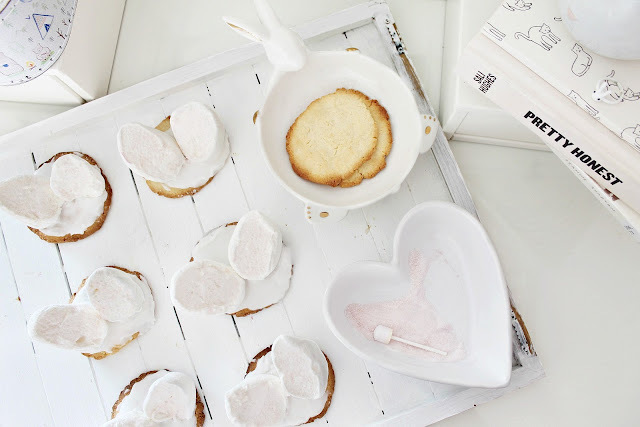 I love this recipe idea, and I also love your blog. It's so pretty! oh my god they look so good! I'm normally bad at baking but I need to try this! 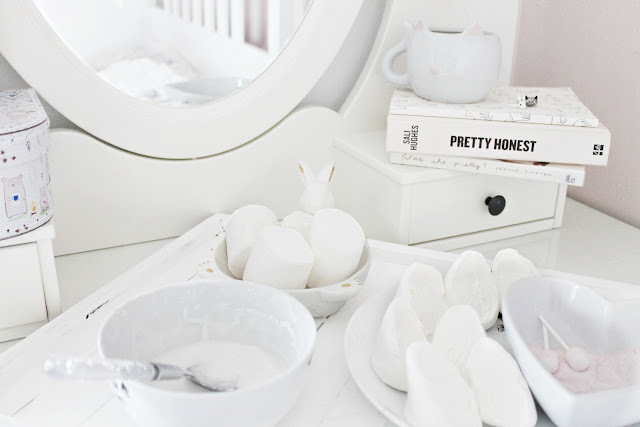 These are the cutest things that I have ever seen, I am going to have to try and make these!